A NEW agricultural loan facility is set to be launched in the south-east of the country as Carlow Credit Union (CU) prepares to unveil its first ‘agri loan’. The financial co-operative body is set to launch the agri loan with an official event this month, and has enlisted the help of Irish international rugby player and local farmer, the ‘Tullow Tank’ Sean O’Brien, who will be special guest on the day. The launch will take place on Tuesday, April 30, at 7:00pm in the Seven Oaks Hotel, Athy Road, Carlow; and Carlow CU is inviting farmers to come along and find out more about it on the evening. Matt O’Keeffe from KCLR’s Farm Show will act as MC at the launch. Up to now the credit union branch has not been visibly active in the farming community. However, Carlow CU’s board of directors recently approved the new agricultural loan, according to the branch. 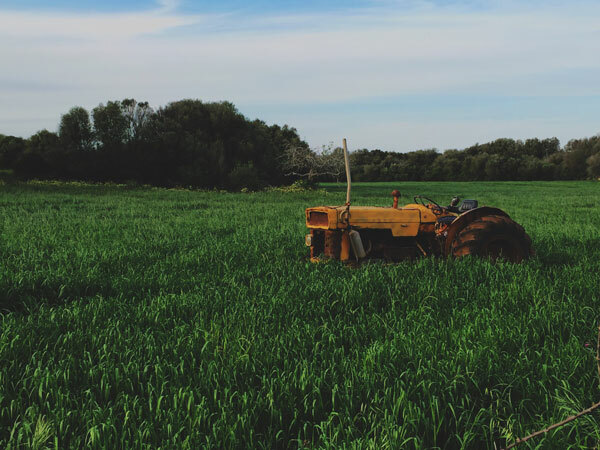 The entity hopes the loan will “provide an alternative finance option for farmers when they require finance to operate their farm”. Some of the advantages of credit union loans highlighted by the Carlow branch include: the option to pay off loans early, make additional lump-sum repayments or increase regular repayments without penalties; insurance included on savings and loans at no direct costs; local application decisions and approvals; and interest charged on reducing balance, so that less interest is paid with each repayment. Founded in 1963, Carlow District Credit Union Ltd. is a co-op not-for-profit based financial institution owned by over 30,000 members who save and borrow on a regular basis. Since 2015 three other credit unions have merged with Carlow – Ballon/Rathoe, Rathvilly and Mayo/Doonane. Following the merging, Carlow CU’s common bond area extends into rural areas near to Bunclody, Co. Wexford, Donard, Co. Wicklow, and Timahoe, Co. Laois. 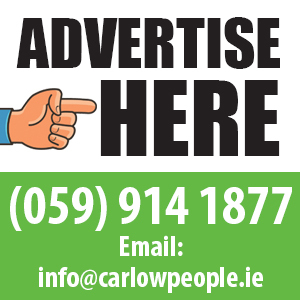 Carlow District Credit Union Ltd. is a co-operative based financial institution, owned by its 26,000 members.